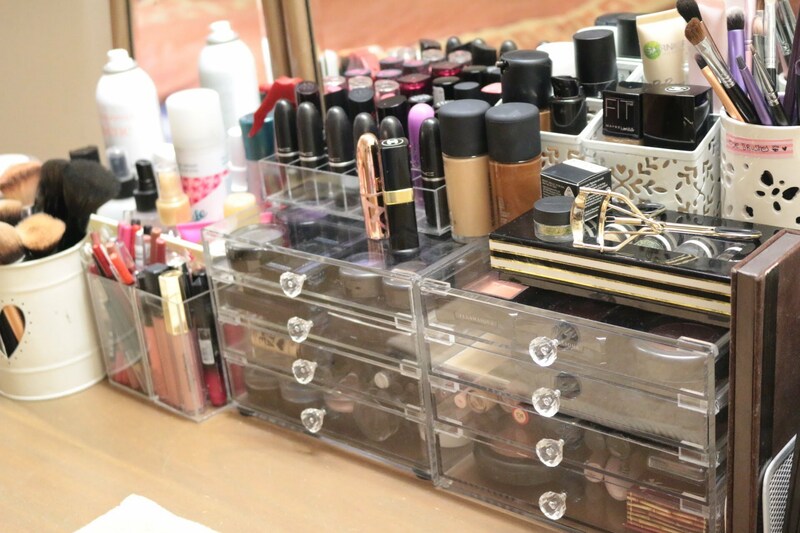 It’s always stressful when you’re finding that your lipstick or other make up collections are so messing. 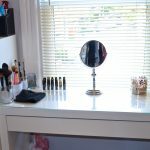 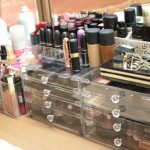 It needs more times only to find your lipstick, compact powder, and other make up items if you don’t keep and organize them properly in special storage called vanity. 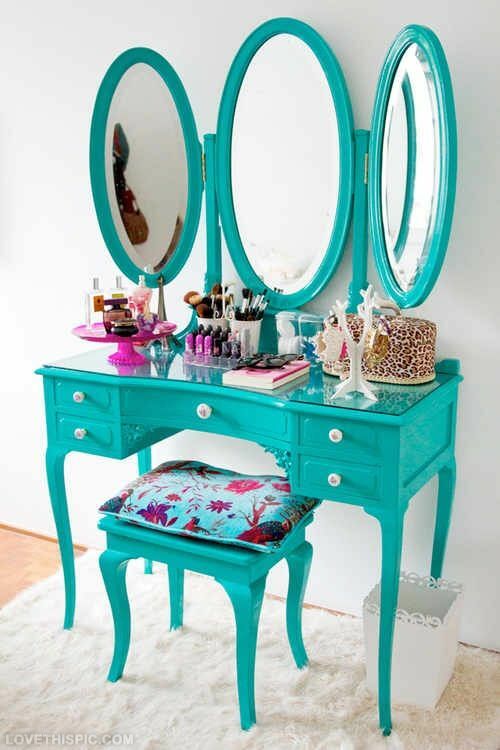 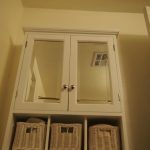 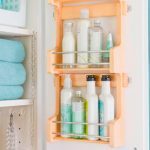 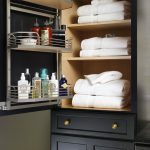 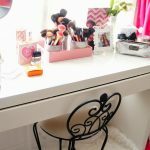 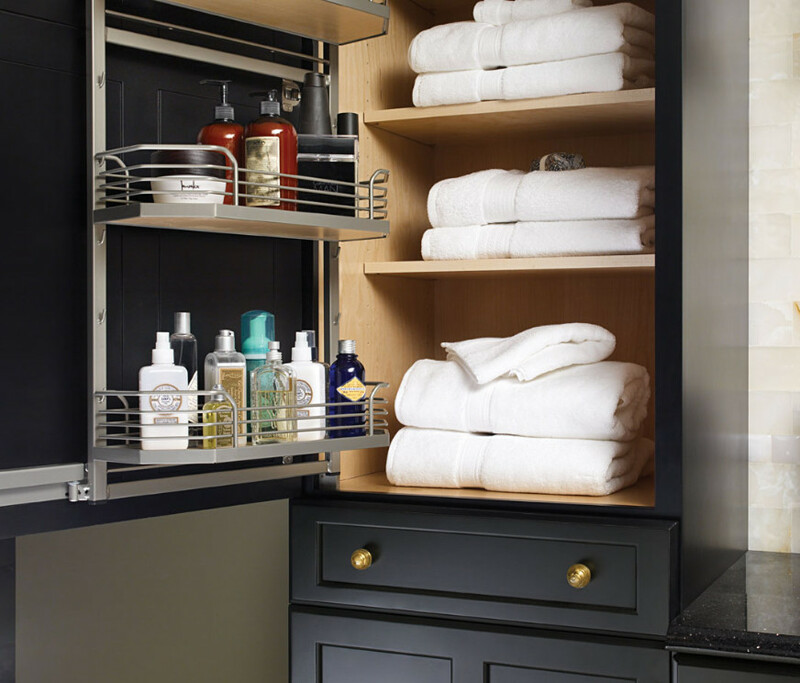 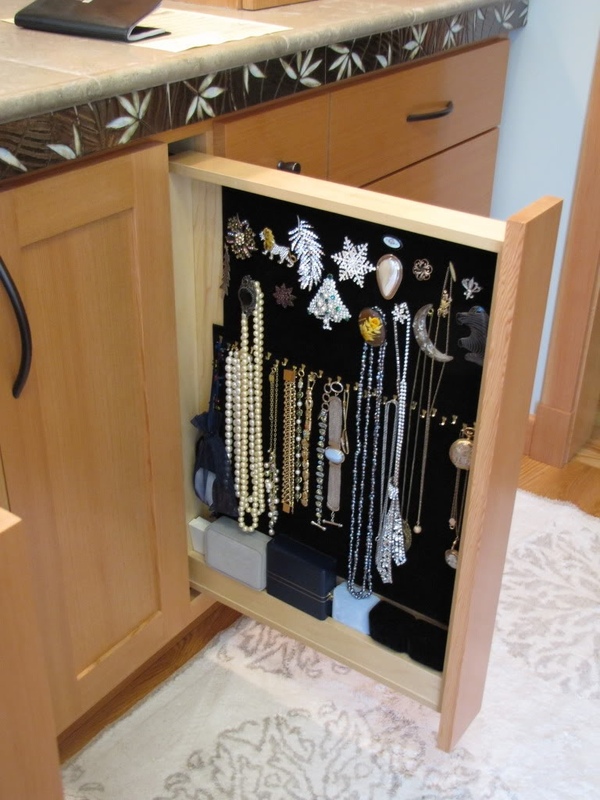 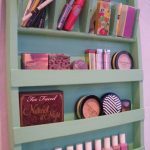 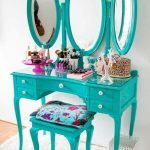 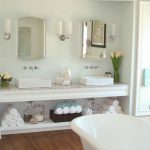 Vanity organization ideas seem to be inviting places to store your small items, such as make up series, make up tools, jewelry, accessories, and many more. 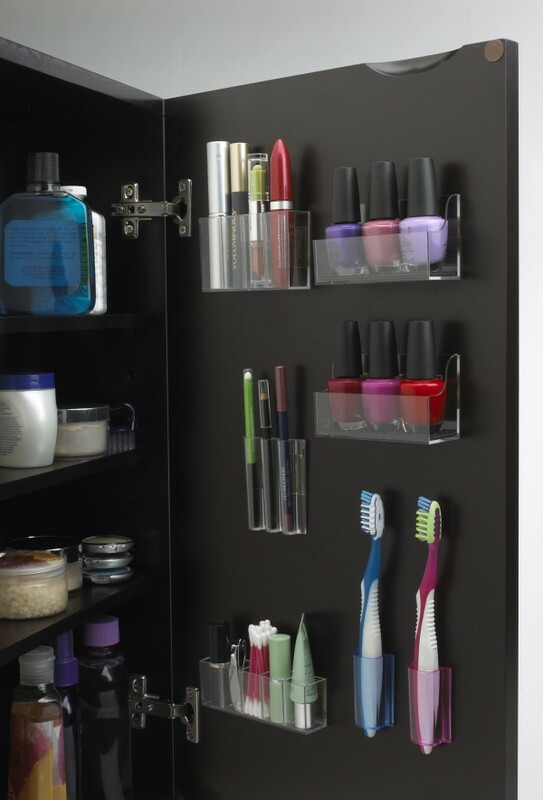 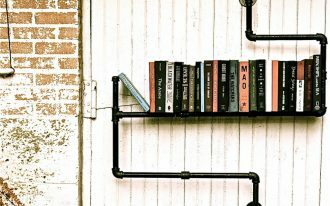 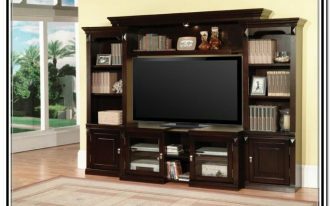 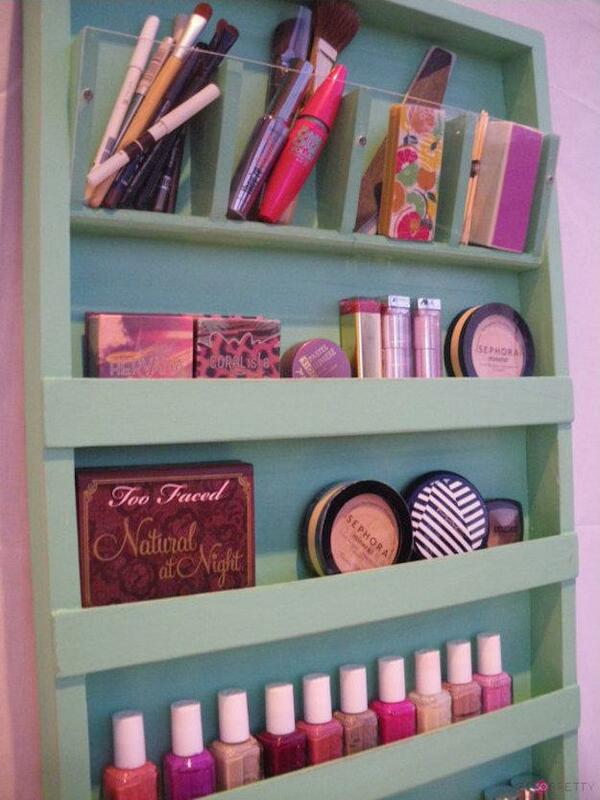 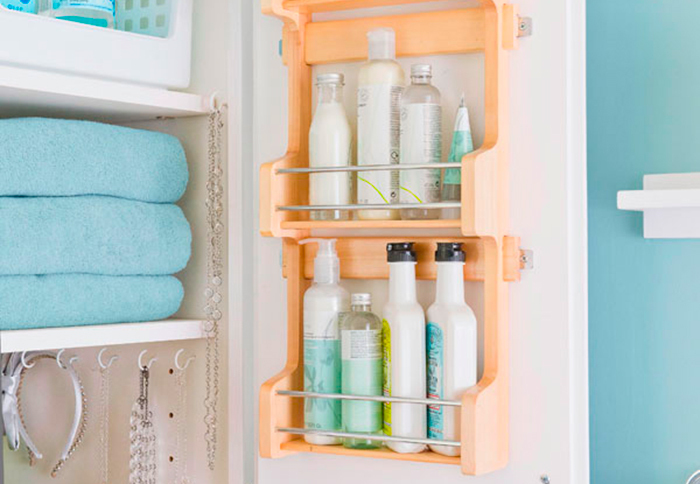 Here are some vanity organization ideas that may make you interesting in keeping all your collection tidy. 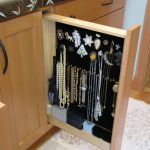 First, you can use trays to hold and to display the items frequently used, such as sunglasses, jewelries, perfumes, hair accessories, lipsticks, and so on. 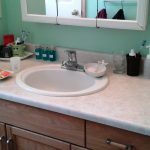 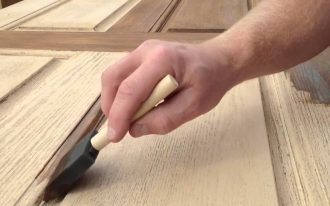 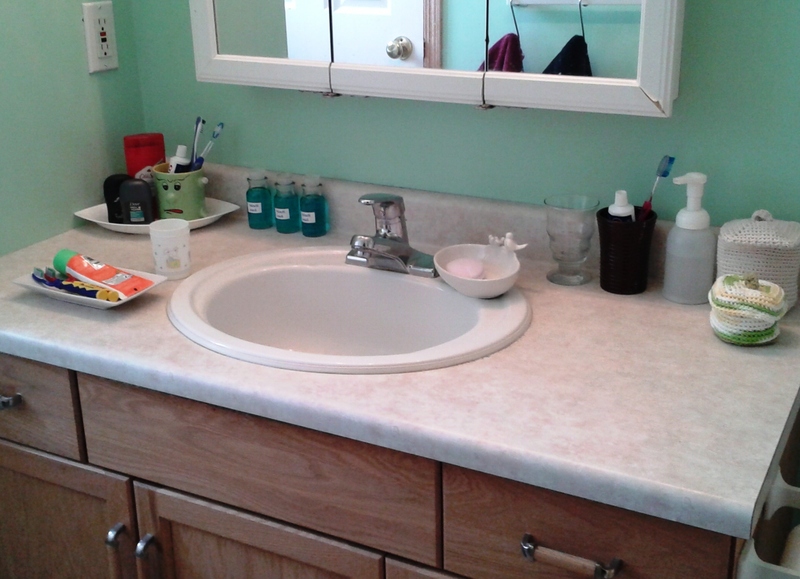 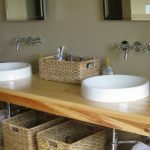 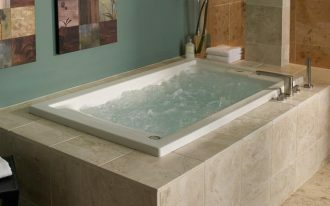 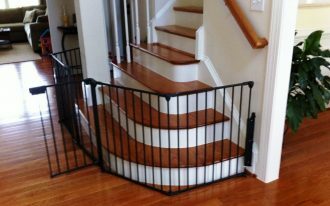 These trays are easy to access and can be placed on vanity top. 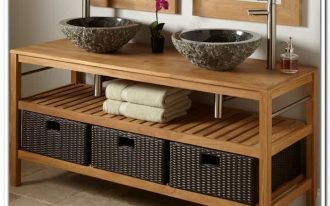 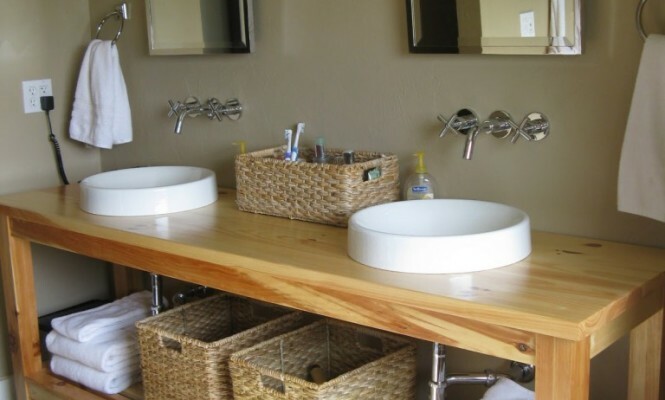 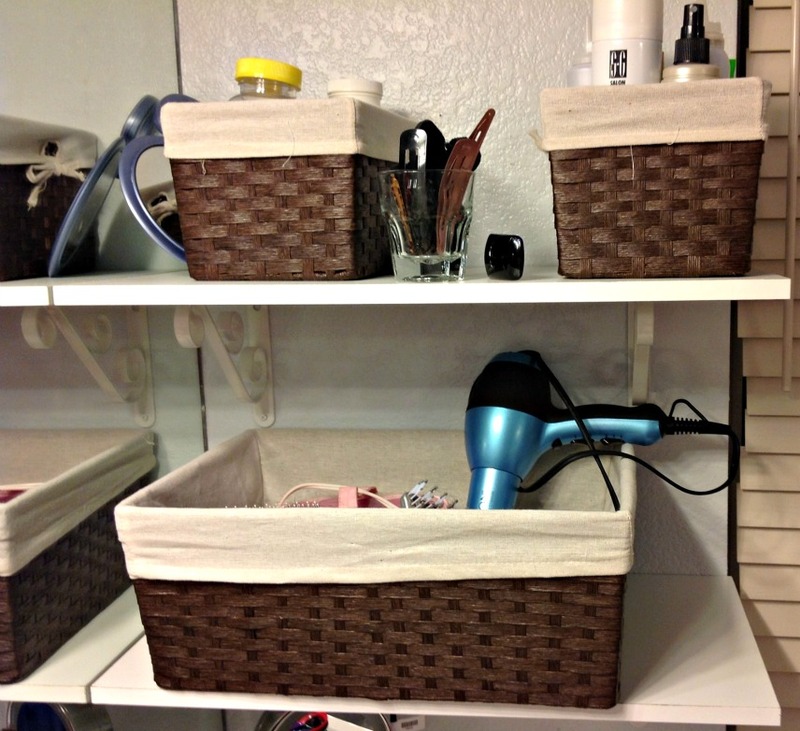 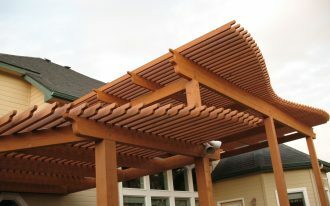 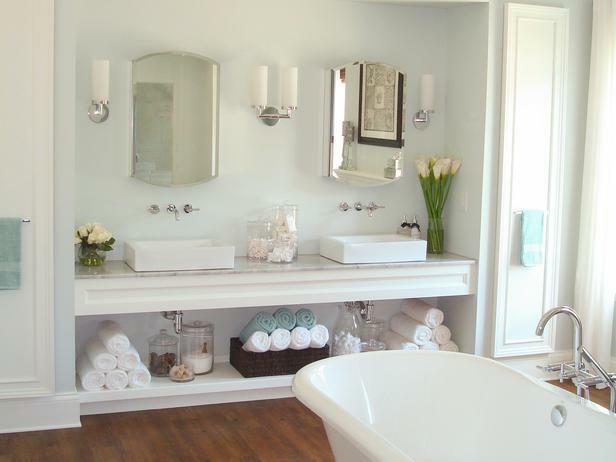 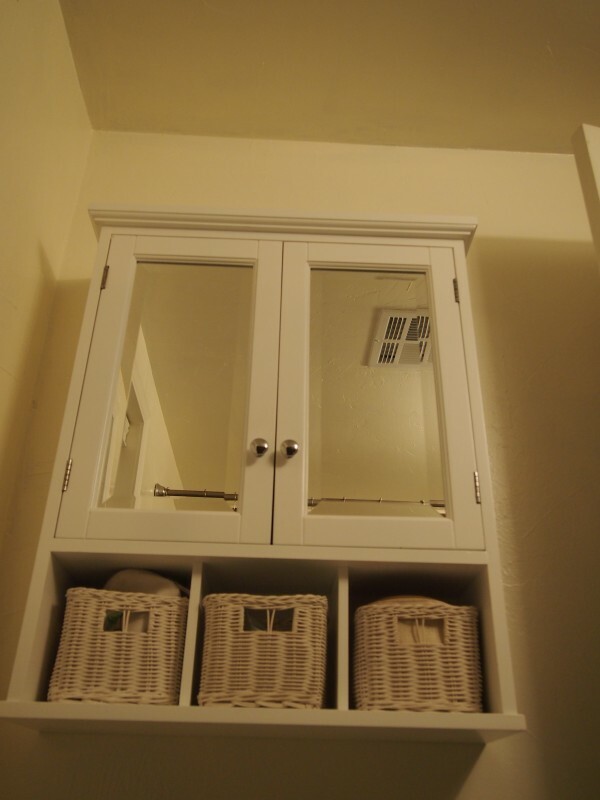 Third idea is by using rattan basket as the storage system of your vanity. 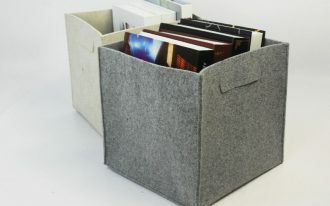 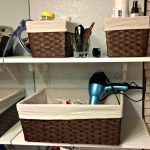 It is okay if you use the basket to keep small stuffs, but actually a basket looks perfect to organize garments or linens like towels and others. 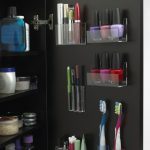 And here are nine simple tips how to have vanity organization ideas: do editing, do not sacrifice the practicality, optimize the containers, show good collection off, make a beautiful tree for displaying your jewelry collections, adopt a three-fold decorative mirror, play with the height, and try to use magnetic strips.